Barcelona buying Paul Pogba off of Man United looks set to hand the Red Devils a boost in their pursuit of Lazio and Serbia midfielder Sergej Milinkovic-Savic. 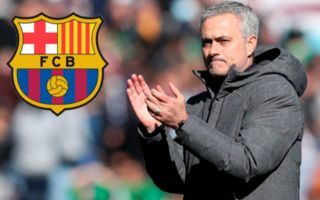 According to Don Balon, United are keen on the 23-year-old midfielder, and that the player has already talked to the club about a move to Old Trafford. The report also notes that Lazio are going to want at least €100M if they are to get rid of the Serbian international, and that should Jose Mourinho’s side sell Pogba, the Red Devils could very well be able to afford a move for Milinkovic-Savic. This is where Barcelona come in, as with ESPN noting that the Frenchman is a target for the Blaugrana, the Spanish giants could hold the key to Man United being able to sign Milinkovic-Savic. 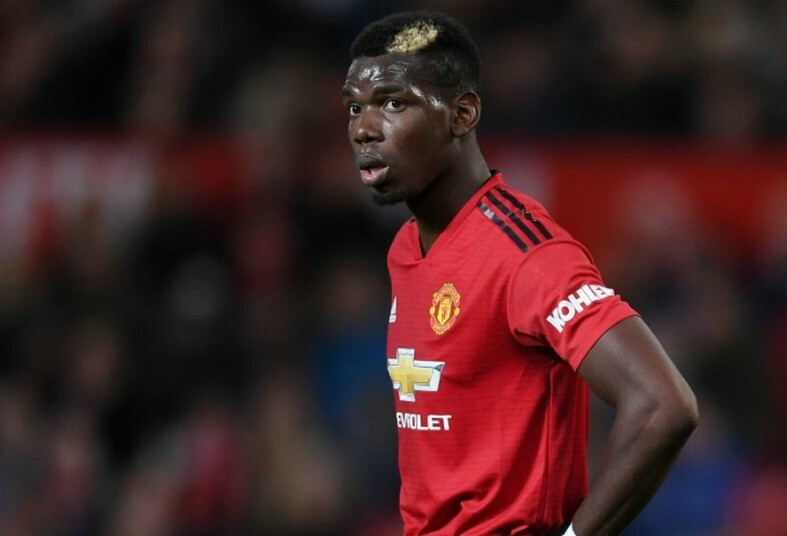 Should Barcelona cough up the money for Pogba and seal a deal to bring him to the Nou Camp, this money could then be used, as per Don Balon, by United to sign Milinkovic-Savic. Milinokvic-Savic is one of the most coveted players in Europe following his season with Lazio last year, and his arrival would give the quality Man United have at their disposal in midfield a big boost. Losing Pogba would be a big blow for the Red Devils, however if losing him meant that they would be able to bring in Milinkovic-Savic as a replacement, it might just be worthwhile going through with it.